PETALING JAYA, Feb 26 — Most would agree that you truly reach adulthood the moment you own your own property. 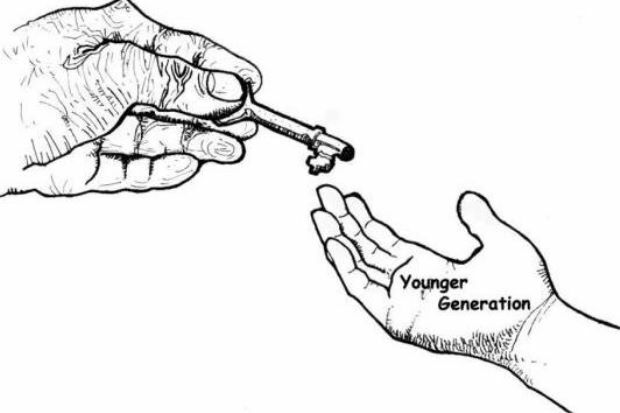 Just like any other major milestone in life, getting there comes with its own set of challenges that many young Malaysians have to overcome before they can successfully purchase a home. 1. Worrying about making the wrong choice, when is the ‘right’ time to buy? Making the decision to buy a piece of property is a huge step that young locals aren’t quite brave enough to take yet. 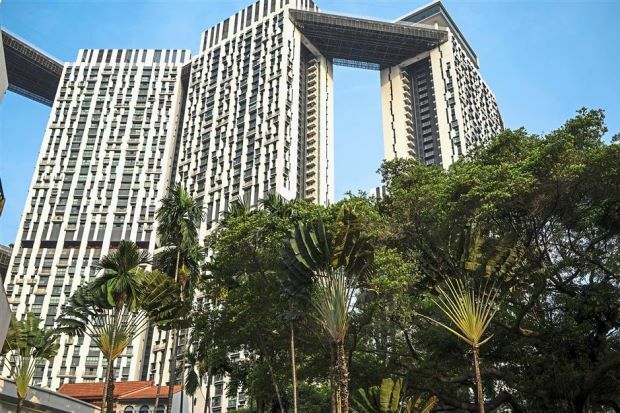 Social news website SAYS’ 2019 Malaysian Home Survey among 8,568 Malaysians reports that one in five respondents had “(worries) about making the wrong decision”, especially since home ownership requires a hefty financial investment. 2. Unsure about loan application and loan rejections. A difficult loan approval process is a huge factor that dampens many Malaysians’ prospects of owning a home. PropertyGuru’s Consumer Sentiment Survey in 2017 states that 33 per cent of Malaysians reported a tough approval process for bank loan applications which presents a major roadblock on the path to home ownership. 3. Starter salaries, not enough money saved for a downpayment. The thought of dealing with a mortgage on the salary of a fresh graduate is making many millenials think twice about owning a house. The Employee’s Provident Fund statement in 2016 had said that 89 per cent of the working population in Malaysia earn less than RM5,000 monthly, making home ownership especially challenging. Most millenials wouldn’t believe that they could own a house with that salary. The hefty financial commitment to owning a home means young Malaysians will have to make some lifestyle changes if they want to stay afloat while having a house to their name. This might mean foregoing luxuries such as weekend brunches and holidays overseas which have become staples for the modern generation. 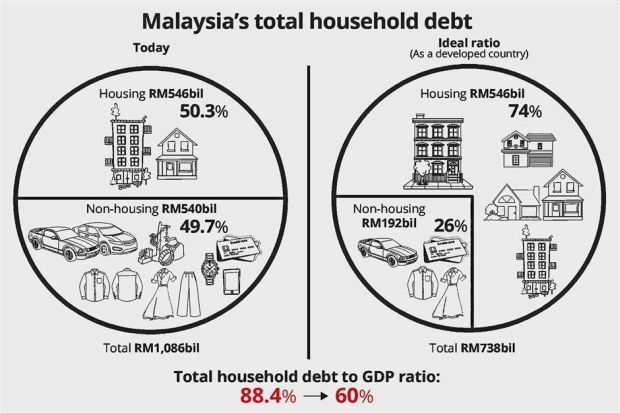 Hence, a monthly instalment replacing these pleasures is the reason 33% of Malaysians in SAYS’ survey are saying ‘no’ to home ownership. 5. 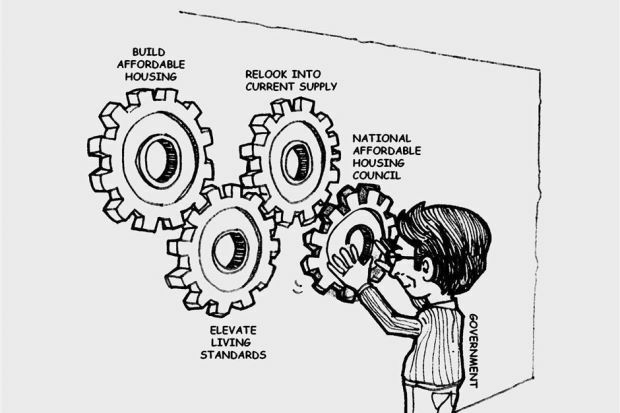 Lack of awareness on housing deals and promotions. 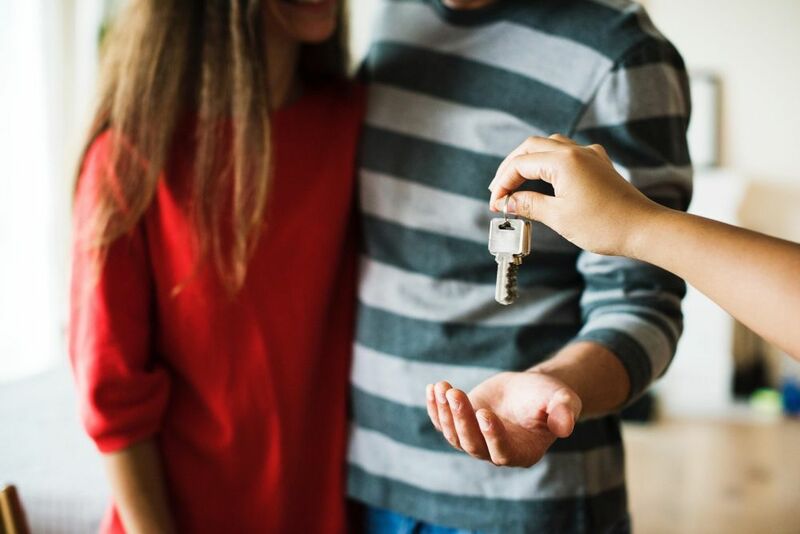 While initiatives are in place to help young potential homeowners, many do not even know about the resources available to them that can ease the burden of property ownership. A shocking 65 per cent of Malaysians in SAYS’ survey said that they had no clue about current housing offers and promotions. This means that many young adults are currently unequipped with knowledge about navigating the property market. 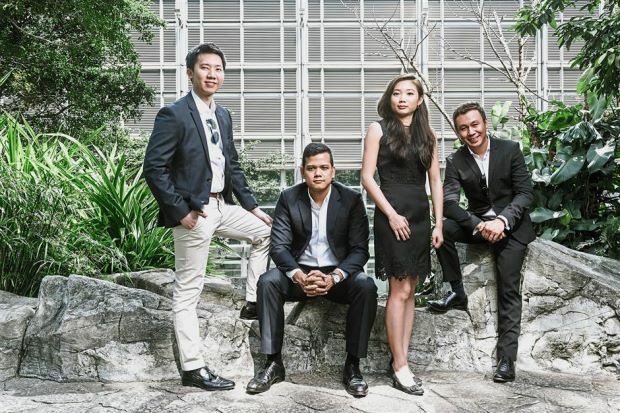 In light of this, property developers EcoWorld have launched HOPE (Home Ownership Programme with EcoWorld), a comprehensive solution that promises to aid young Malaysians in their journey towards owning their dream home. HOPE aims to make the dream of home ownership a full-fledged reality for millennials with the STAY2OWN (S2O) and HELP2OWN (H2O) programmes. S2O will allow those wanting to stay in an EcoWorld project to rent their ideal home first with the confidence that they can become homeowners in the future. A low monthly payment similar to the market rental rate also makes it particularly attractive for first-time homebuyers. The option to rent first before buying also gives customers ample time to get their finances in order before committing to a new mortgage. To top it all off, the rental savings will be used to offset part of the purchase price of the home, making it even more affordable for young Malaysians. The H2O had successfully helped approximately 1,800 young homeowners and upgraders own their choice EcoWorld home last year and you can be one of them too! 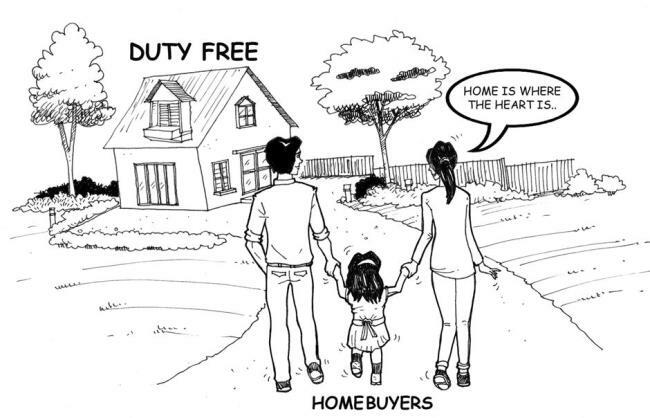 For more information on owning your dream home, visit EcoWorld’s website https://ecoworld.my/hope/) or Facebook (https://www.facebook.com/EcoWorldGroup/). Resilient values: Geh believes that both landed and high-rise units in prime locations will hold their values. Research house sa.. WHEN I discussed whether to buy a car or a house first in my last article, I received a lot of feedback from friends and readers. Someone even sent me an interesting article entitled “Buying a New Car Is the Single Worst Financial Decision”. The remark was made by Davis Bach, a self-made millionaire who is also one of the American best-selling financial authors, a motivational speaker and an entrepreneur. He pointed out that a car’s value drops 20% to 30% by the end of the first year. In five years, it can lose 60% or more of its initial value. And, most people actually borrow money to buy a car. 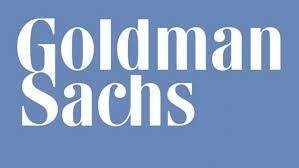 “Why would you borrow money to buy an asset that immediately goes down in value by 30%?” says Bach. His views concurred with the idea I have been sharing in this column over the years. In my last article, I mentioned the value of my friend’s car dropped 70% from RM140,000 to RM40,000 over eight years. On the other hand, another friend who bought an affordable apartment during the same time, enjoyed a huge capital appreciation as the apartment increased from RM100,000 to more than RM200,000 during the same period. Both borrowed money to buy their house and car respectively. However, there is a clear contrast between the two items by looking at their long-term values. A house is an appreciating asset, and a loan on such an asset I like to call a “Good Debt”; while a car losses money, and is therefore deemed as “Bad Debt”. Not only does a car depreciate in value, but owning a car also comes with expenses such as petrol, maintenance, licence, toll, insurance and parking costs. 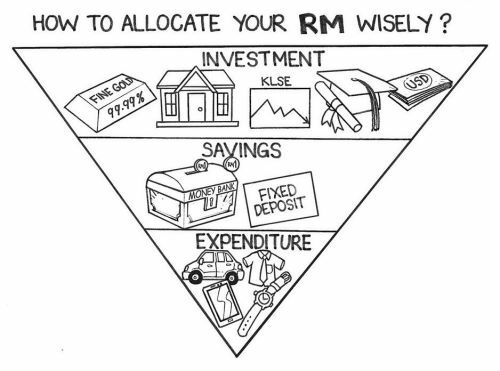 A person who owns a normal sedan car and travels about 1,000 km per month, can easily spend about RM1,500 per month for car loan repayment and other relevant expenses. With ride-sharing services (such as GrabCar in Malaysia, and Uber & Lyft in other countries) becoming so convenient, and with the LRT and MRT networks being more developed, we can now choose to be car-loan free. Imagine having your own “driver” and able to use your time productively to read a book or relax when being caught in traffic jam. We are now able to enjoy this with ride-sharing services on call. For a more economical approach, you can even opt for a “hybrid” transportation mode by combining ride-sharing and public transport services. Chua, a reader from Muar wrote me an email last month. He shared his experience of not having purchased a property when he was young and only bought one when he was in his mid-30s due to some misperceptions. “Looking back, how wrong I was! But today, there are just as many graduates who think just like myself when I was in my 20s and 30s. Therefore, your constant reminder to Malaysians is valid and practical. Instead of a new car, get a used car. Buy a medical insurance policy, pay EPF and try to buy a small property. 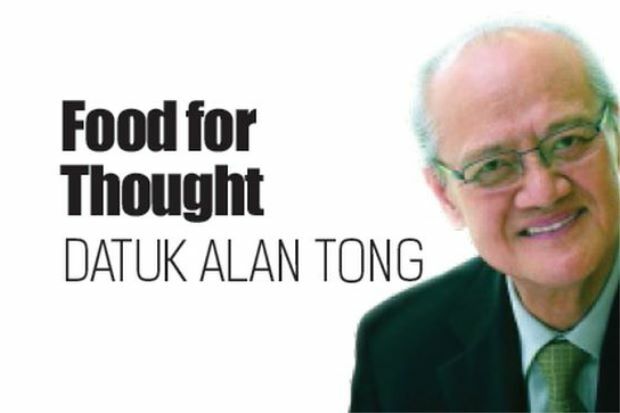 These should be the priority of any young Malaysian,” Chua wrote in his email. That’s the sentiment that I had when I wrote about buying a house first before a car. Buying a car may not be the single worst financial decision for everyone. There are different financial priorities at different stages of life. However, it may be the case if you buy a brand new expensive nice car prior to owning any long-run appreciating asset or investment, like a house! The Prime Minister’s Office (PMO) announced the establishing of the Economic Action Council (EAC), which will respond to and take action to address economic issues faced by the public, based on their feedback. The Prime Minister and his key economic and finance ministers feature in a 16-strong committee that will form the Economic Action Council. 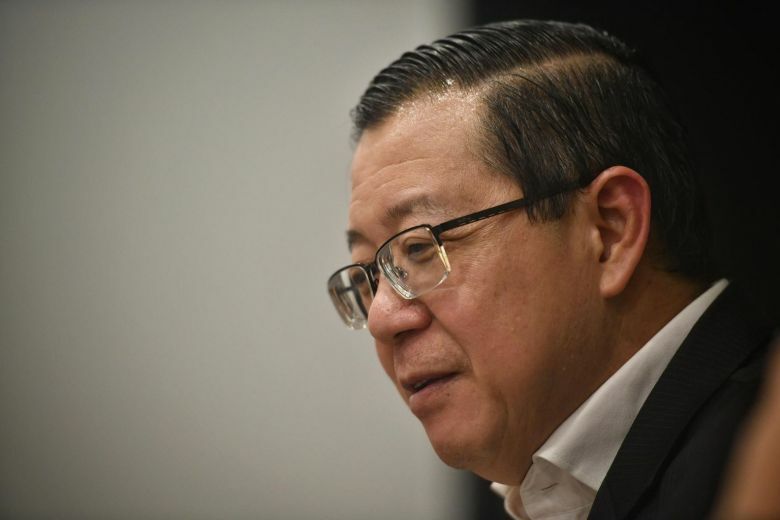 PETALING JAYA (THE STAR/ASIA NEWS NETWORK) – Malaysian Finance Minister Lim Guan Eng’s qualification in accounting is the latest to come under scrutiny following a series of alleged false education credentials involving Pakatan Harapan leaders. 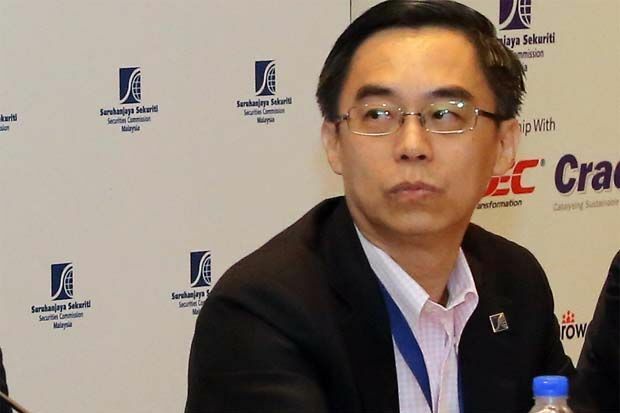 Malaysian Chinese Association (MCA) president Wee Ka Siong, in questioning Mr Lim’s credentials as an accountant, said according to Monash University’s website, Mr Lim obtained his Bachelor of Economics in 1984. “I have no doubt over his degree qualification. However, I wonder how he became a qualified professional accountant in 1983 before he even graduated (in economics)?” he asked in a Facebook posting on Sunday (Feb 10). On Mr Lim’s website: https://limguaneng.com/ , https://limguaneng.com/index.php/biodata/ , it is stated in his biodata that he graduated from Monash University, Australia, with a Bachelor of Economics degree and was a qualified professional accountant by 1983. Datuk Seri Wee, who is the Ayer Hitam MP, also wanted to know how Mr Lim’s qualification as a “qualified professional accountant” was accredited. “Was it by a local or foreign institution? Which country accepts an economics graduate to pass as a ‘qualified professional accountant’? For a minister who always stresses on the concept of Competency, Accountability and Transparency, please explain and don’t keep quiet,” he added. Dr Wee also described as “suspicious” Johor Mentri Besar Osman Sapian avoiding questions from the media on his supposed UPM Bachelor in Accounting obtained in 1985. “UPM’s official website stated that the course was introduced in 1985. How is it possible that there could be such a super-fast graduate produced in the same year! “If Osman fails to prove the genuineness of his academic credentials, will he still have the dignity to lead the state? This is a question of integrity among leaders,” he said. 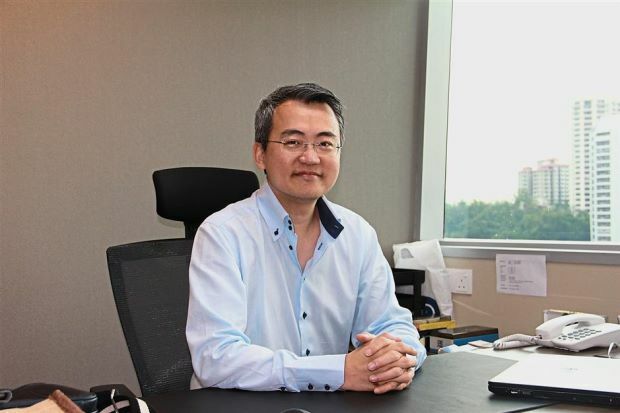 Citing examples of several world leaders who resigned or were sacked for having fake academic credentials, Dr Wee questioned if the Pakatan Harapan leadership would remain quiet and behave as if nothing happened. 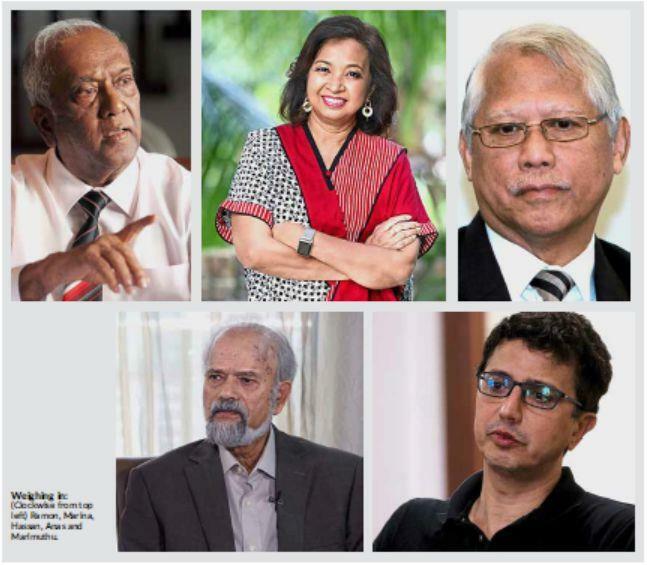 “Or will they respond with the standard Pakatan answer, that a person’s academic qualifications have nothing to do with political position,” he added. In Teluk Intan, Bernama reports Perak DAP chairman Nga Kor Ming as backing Tronoh assemblyman Paul Yong Choo Kiong who comes under public scrutiny for his dubious Masters in Business Administration (MBA) from Akamai University, United States, claiming that he had obtained it “legitimately”. This is despite the fact that DAP adviser Lim Kit Siang had labelled the university as a degree mill in 2005. Mr Yong, 48, was also questioned by Dr Wee as to how he could do his MBA without having a first degree. The Perak executive councillor has in his biodata listed his primary and secondary school education followed by his MBA. Responding to the controversy, Mr Yong claimed that his way to enhance his self worth has been blown out of proportion. He, however, did not reveal how he obtained his MBA. “What is the relationship between this and politics?” asked Mr Yong. SC innovation, digital and strategy executive director Chin Wei Min said those who have identified themselves to the commission can operate up to March 1. “Even if they don’t want to be in this business anymore, whatever they are holding, whether it’s money, crypto assets or digital assets, should be returned to their clients. Otherwise, we will take action. 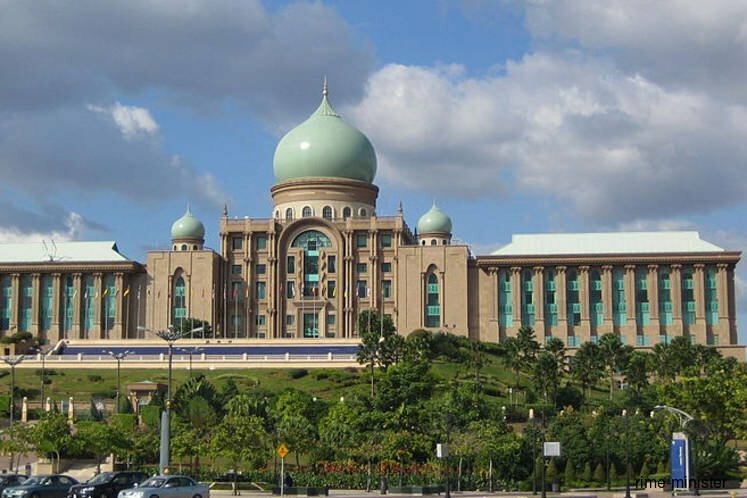 KUALA LUMPUR: All companies engaging in digital assets will have to make themselves known to the Securities Commission (SC) by Friday, even if they have decided not to carry on once the regulatory framework comes into force. This includes operators who are not registered with Bank Negara under the anti-money laundering and counter financing of terrorism – digital currencies (sector six) and those operating “underground”. The SC will reserve the right to take action against those who fail to identify themselves by Friday on grounds of breaching the securities law. SC innovation, digital and strategy executive director Chin Wei Min said those who have identified themselves to the commission can operate up to March 1. “Even if they don’t want to be in this business anymore, whatever they are holding, whether it’s money, crypto assets or digital assets, should be returned to their clients. Otherwise, we will take action. “The reason we also allow people to continue with their withdrawals and sell down is to ensure that there is an orderly market. 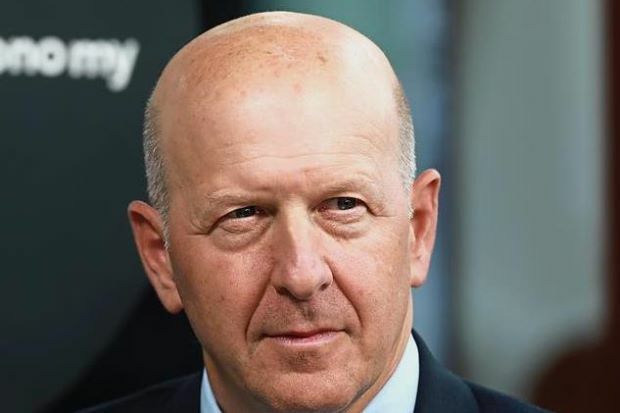 “The last thing we want is to cause confusion, and hopefully, there are no untoward fraudulent activities that people will capitalise on in this transition period and take advantage of investors,” he told a media briefing here yesterday. While the regulation does not affect operators who are not incorporated in Malaysia, the SC can still take action against them under the Capital Markets and Services Act 2007 if the products are marketed, sold, or its operations exist in Malaysia. Operators who identify themselves to the SC must state their intent, whether they want to resume their activities, of which certain obligations have to be met, or whether they want to wind down their business. The SC will put up a list of operators and companies that have registered and received a letter from the commission for investors to check if their monies are with legitimate sources. Chin also reiterated that operators are not allowed to accept new investors, list new products or conduct any sales and marketing activities during this period. A statement by the SC last Thursday said platform operators would not be allowed to accept new investors and are only allowed to facilitate the withdrawal or transfer of client assets with the written instruction of investors. They are also not allowed to conduct any initial coin offerings (ICOs) without prior authorisation. Chin called on all ongoing ICOs to cease activities and the monies or digital assets to be returned to investors until the operators apply for authorisation and after they understand the SC requirements. The guidelines are expected to be released by the end of the first quarter this year. “If you are looking at the ones that are out there currently, the standards of the white paper are of low quality. It is important that this falls under regulated activity. “We recognise that this is an alternative fundraising avenue. The idea here is to allow us to take out all the scams and fraudulent activities and at the same time, provide a platform for our early stage entrepreneurs to raise money,” said Chin, adding that the SC did not want people to take advantage of this as investors are pumping in money on the other end. This is a high-risk investment and Chin also hinted that there could be a certain threshold for investors. The Capital Markets and Services (prescription of securities) (digital currency and digital token) order 2019, which kicked in last Tuesday, will see those operating unauthorised ICOs or digital asset exchanges facing up to a 10-year jail term and up to a RM10mil fine. The Finance Ministry said it viewed digital assets as well as its underlying blockchain technologies as having the potential to bring about innovation in both old and new industries.